First, Nikon is extending their instant rebates on select camera/lens combos through January 29th. So if Santa didn’t bring you that toy you wanted, you can still pick it up yourself. Link to the B&H site is HERE. 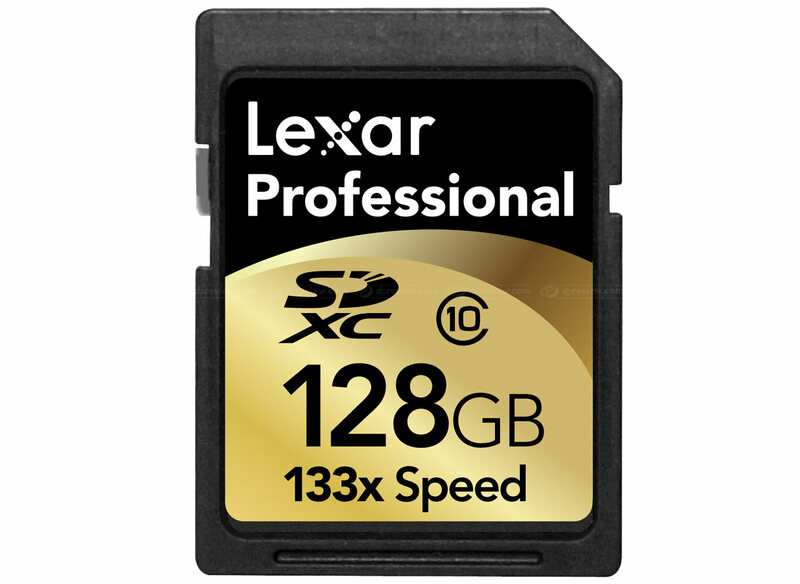 Lastly, Lexar announced the first 128GB extended capacity memory card. The maximum data transfer speed is 20MB and will sell for the low, low price of $699! Why do you need that much memory? Well, with today’s DSLRs capable of shooting full HD video, you’ll want to capture more than a few seconds.